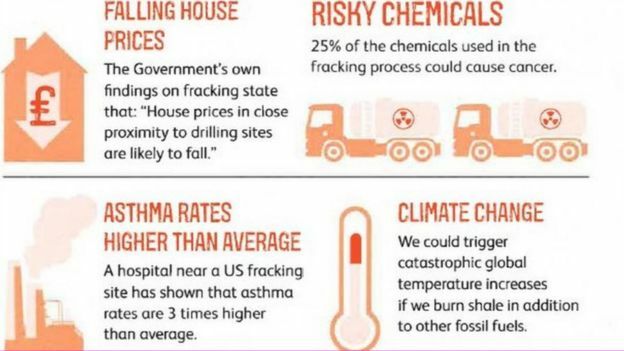 The authority found that Friends of the Earth (FoE) failed to substantiate claims that fracking could cause cancer, contaminate water supplies, increase asthma rates and send house prices plummeting. Truth in Climate Advertising! What a Concept!! Greenpeace have been accused of employing deceptive techniques after it was revealed the environmental group had been using images of a storm damaged coral reef in The Philippines as a part of its campaign to have the Great Barrier Reef declared at risk. Greenpeace slammed for using photo of storm-ravaged Philippines coral in new ad claiming government is putting Great Barrier Reef under threat. The UK Advertising Standards Authority did not have the brass to do their job protecting the public against deceptions. It took significant prodding from two determined people: a vicar and a retired school teacher. They had previously complained to the Charity commission, who found a way to stand down rather than stand up. The Charity Commission is considering closing a loophole in charity law that allowed a green group to raise money by making allegedly false claims in a political campaign against fracking. Friends of the Earth, a registered charity, avoided restrictions on political activity by claiming that its antifracking campaign was being carried out by a non-charitable company called Friends of the Earth Limited. The commission said the use of such similar names could confuse the public and damage public trust in charities. 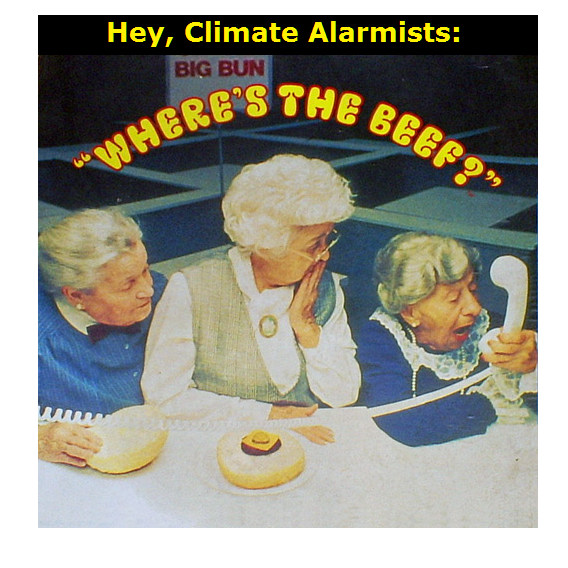 What other climate change marketing falsehoods are you exposed to on a daily basis from climate activist groups pushing ‘earth-worship’ ideology, including government institutions – NASA, NOAA, BoM, CSIRO, NSIDC, NCDC, MetUK ?? Friends of the Earth did not hold their hands up, and say fair cop. Instead in a statement on the FoE website, they tried to make it appear that the ASA had dropped the case against them. That lead the ASA Chief Executive Guy Parker to take the unusual step of issuing a rebuttal. This included the following statement. Friends of the Earth has said we “dropped the case”. That’s not an accurate reflection of what’s happened. FoE also continue to put out false messages that fracking is harmful, when pointing to “scientific evidence” about the supposed harms of fracking. But their evidence points to hundreds of studies, none of which can identify, beyond reasonable doubt, that there is a significant large risk to human health of fracking if carried out properly. See my post for references and a fuller account. Thanks manic, good to see ASA showing spine on this. FoE avoided a ruling by promising to change comply with the reprimand. Looks like FoE is in denial and acting in bad faith. Preparing popcorn. – The claim that fracking could affect house prices is totally unsupported. – The claim that shale gas will not significantly affect energy prices is based on out of date data. The British Geological Survey has shown that the potential of shale gas is huge. 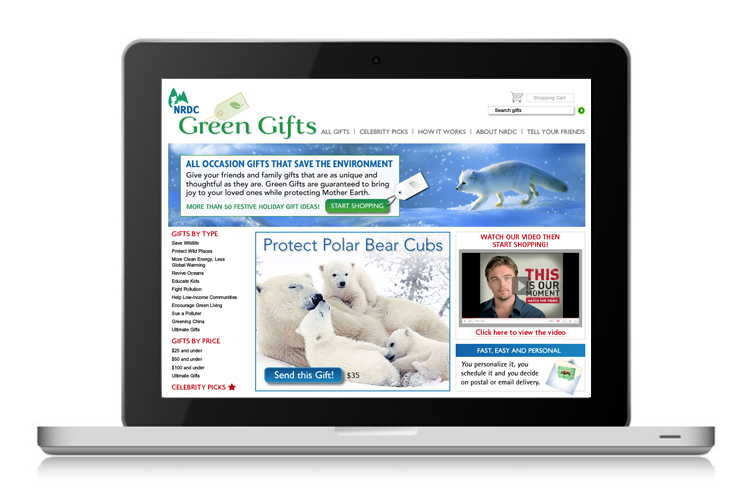 Friends of the Earth has played a major role in preventing that potential being realized. – FoE has consequently helped prevent shale gas from relieving the energy crisis brought upon by the Climate Change Act 2008. – Claims that pursuing shale gas in Britain will affect global emissions are pure fantasy. Also is a fantasy the belief that Britain is leading the way on emissions reductions. We ain’t leading if collectively the world is not following. The evidence shows clearly shows this.